Are you worried that your bad credit score is going to take a toll on your personal finances? But Bad credit is not a life sentence. There are easy steps you can take to improve your score and make yourself attractive to financial lenders! Ready to begin your credit repair journey? Read on. Just how bad is your credit? To embark on a successful credit repair process, you need to have a good handle on your credit rating. For starters, your credit score can be any number between 300 and 850. The closer you are to 850, the higher your chances of securing a loan or any other form of commercial financial assistance. Account inquiries – 10 percent. Once you know the indicators that bear the most significance, you can begin rebuilding your credit. 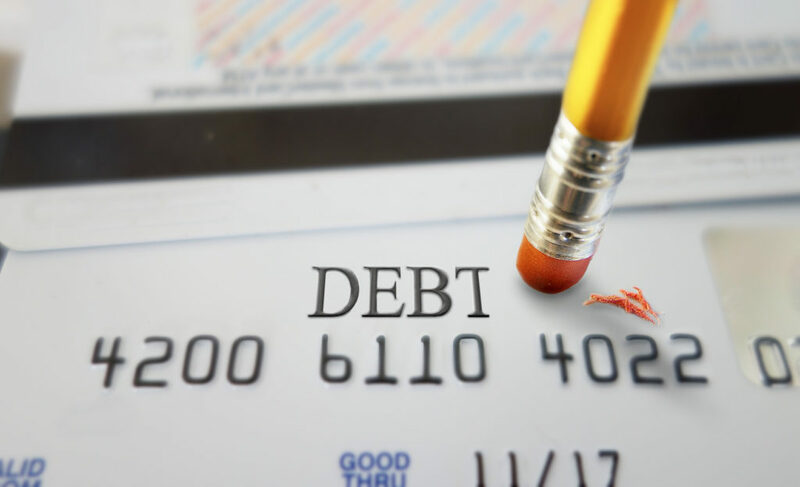 Clearing your existing debts is the most effective way to repair your credit. Lenders are less inclined to lend you money when they know you already have other debts you’re struggling to repay. If you’re unable to clear your debts, contact your lenders and work with them. Ask for an alternative repayment plan that suits your needs. For instance, if your business – which was your primary source of income – collapsed, you may need to provide business documents or bank account statements in support of your claim. Is your rent often late? How about your phone, gas, water, electricity and other bills? Paying your basic bills on time shows you’re financially responsible and helps you build a positive credit history. Prompt bill payment alone may not push up your score significantly, some lenders may offer your credit if you’re showing signs of financial stability. Entering into financial dealings with people who are financially irresponsible won’t help your credit score. For instance, if you open a joint account with a spouse who has a bad history or poor money habits, your credit score could take a hit. Sometimes the allure of an extra credit card is too much to bear. But did you know everytime you apply for credit even if you are not approved it has an impact on your credit rating? Any application you make for credit shows up on your credit report. The more applications you apply for, the more you affect your score. Credit repair can be difficult. There are ways to improve your score, but don’t expect instant results. The process takes time, so you have to keep practicing the tips in this post until you hit your target score. Do you need credit advice? Don’t hesitate to contact us.